This category is reserved for media created by PS:One such as recorded talks, podcasts and so forth. The idea is to archive official content. 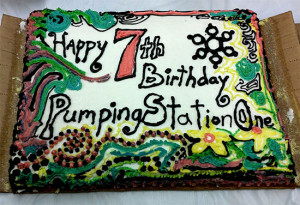 Creative Celebrations at the 7th Birthday Party!